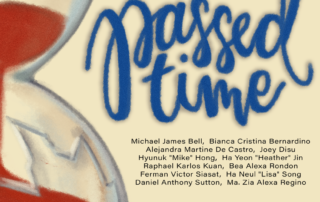 So far Nemia Galeno has created 20 blog entries. Join us to a weeklong of excellent performances of your children. Check the poster for the schedule of each recital. All are welcome to attend! See you there! To view the report, follow the steps below. 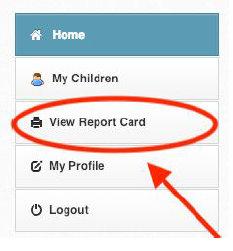 (b) Click on View Report Card. 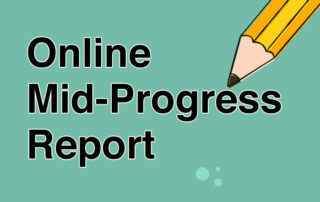 (c) Select Mid-Progress Report 2 then click on Generate. (d) The report should then be displayed. You will also have the option to print or save it to pdf. 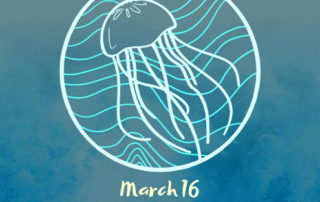 The International Food Festival is on Saturday, March 16! Tickets are now available at the Cashier and the Spirit Shop. The annual Brent Food Fest is organized by parent volunteers and the Junior class, and it is an event the whole school looks forward to. With delicious food from all over the world, incredible games and a fantastic show ending with a magical fireworks display- it’s not hard to see why! All are welcome! We hope you will have an unforgettable evening. See you there!!! Second semester Parent Teacher Conferences are scheduled for all day on Monday, March 11 in Gym 1 (Upper School), Gym 2 (Middle School) and Individual Classrooms (Lower School and ELC). 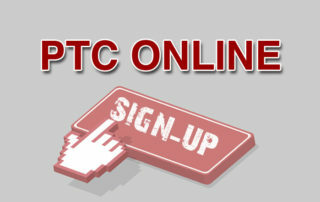 To sign up, select from the links below. (b) You will not be able to change your schedule once submitted. If you really need to do so, please send an email to eforms@brent.edu.ph or call the school secretary, informing us of the change. (c) If you have 2 children with the same teachers and would want to have two separate time slots, we suggest that you sign them up separately using 2 different emails (e.g. you and your spouse). This means that you have to complete one child first, then go through the same process with your second child. 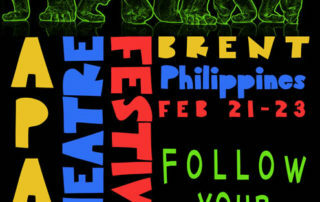 We will be hosting the APAC Theatre Festival, themed “Follow Your Feet” on February 21-23. 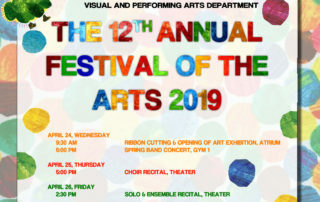 Join us to witness the school and the Festival performances. Come join us on Friday, February 15, for the Lower School PTA Coffee Talk. 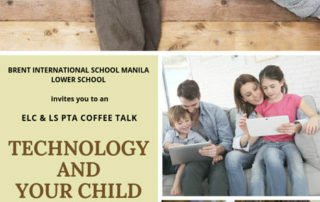 Mrs. Marisol Maranan and Mrs. Priscilla Leighton will talk on “Technology and Your Child” from 9:30-10:30 a.m. in the LS Library. 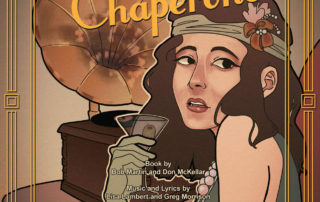 Shows will be on February 13-15 at 5 p.m.. Buy your tickets now at the Spirit Shop! 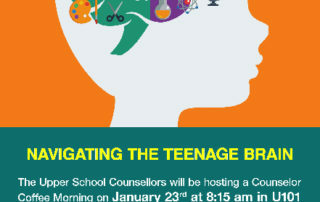 Counselor Coffee Morning on January 23 at 8:15 am in U-101. All parents are welcome! 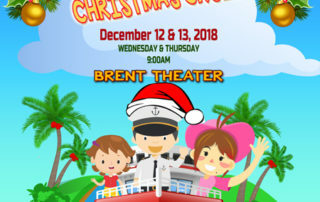 The ELC Christmas Production shows are on December 12 and 13, at 9AM. The Brent Family has over 100 years of proud educational tradition in the Philippines. Our Episcopal, prep-school heritage preserves a student-centered focus on personal growth: academic, interpersonal, physical and spiritual. Our ecumenical approach welcomes students of all nations and beliefs into a caring community where individuals can develop their talents and critical thinking skills to become adaptable, life-long learners in our complex and globalized world.